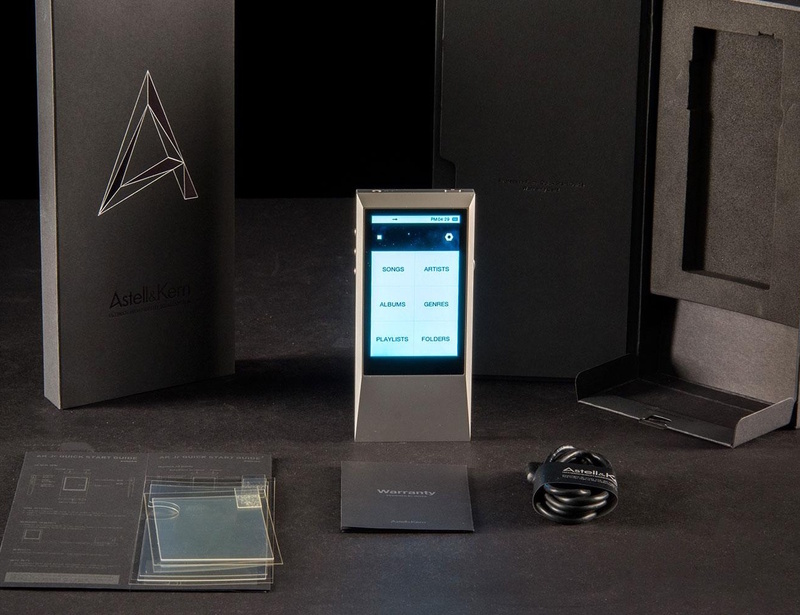 Introducing the Astell & Kern AK Jr Hi-Res Music Player, a dedicated spot for all of your music. 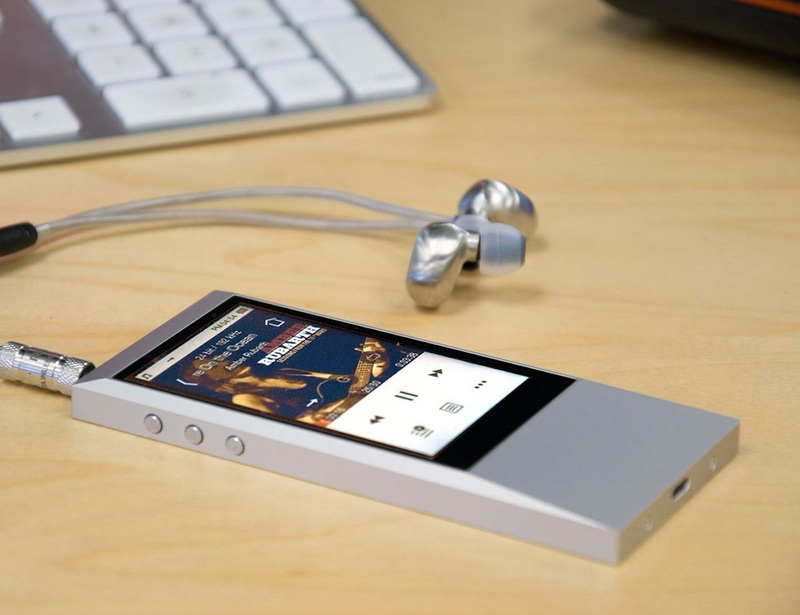 Made of aluminum for a strong yet sleek look, this music player holds 64GB of audio – space for thousands of songs. 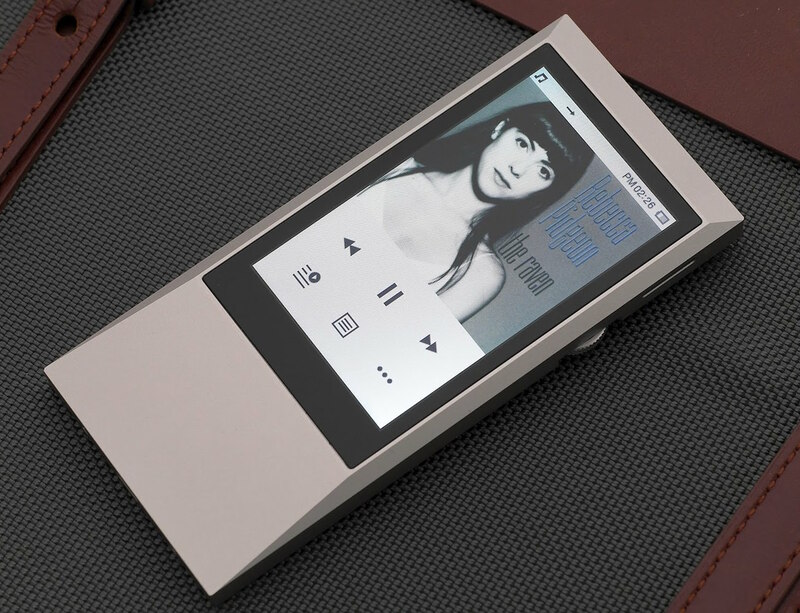 The AK Jr has a beautiful 3.1-inch WQVGA 240×400 touchscreen to allow you to tangibly peruse your library and control the music. On the side is a built in textured volume wheel for one-handed operation. 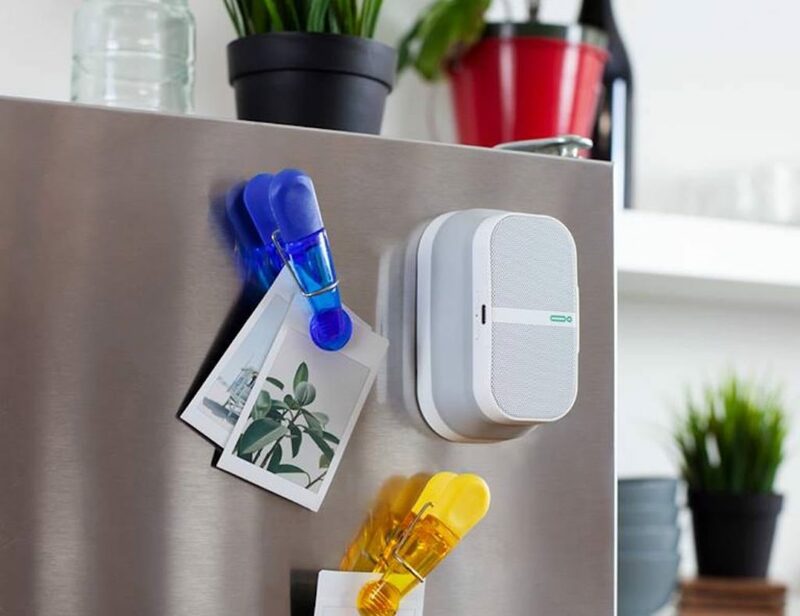 Equipped with Bluetooth technology, the AK Jr also has a micro SD card slot to grant you an even larger library of music. 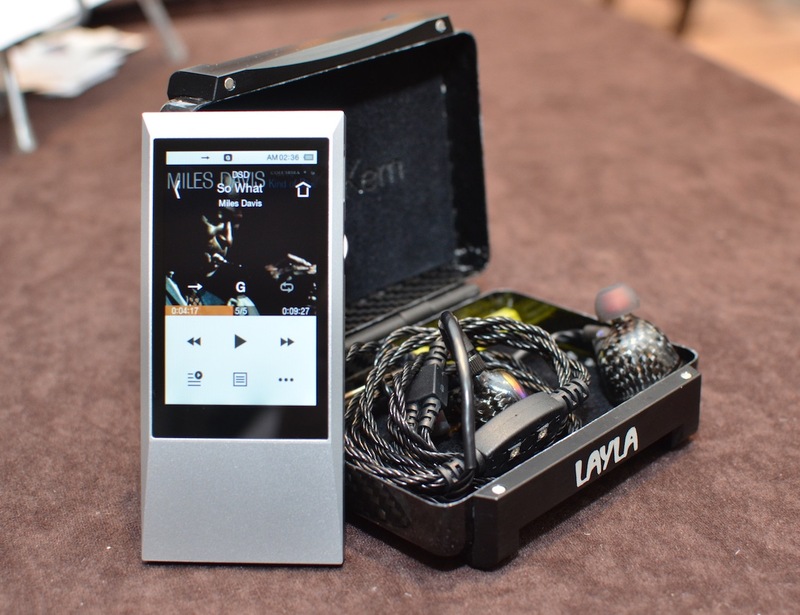 Small enough to slip into your pocket yet solid enough for a secure hold, the AK Jr supports a variety of audio formats including MP3, OGG, WAV, FLAC, and more.